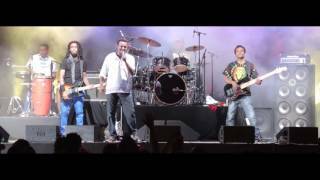 Ethiopian Amharic Music by artist Teddy Afro - Abebeyosh -- Tewodros Kassahun is The legendary Ethiopian singer who writes his own lyrics, creates his own melody and since he plays some instruments, he also plays part in the arrangement of his music. 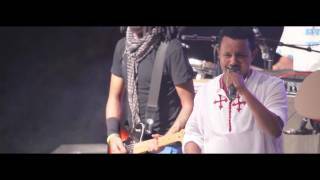 Ethiopian Amharic Music by artist Teddy Afro - TikurSew -- Tewodros Kassahun is The legendary Ethiopian singer who writes his own lyrics, creates his own melody and since he plays some instruments, he also plays part in the arrangement of his music. 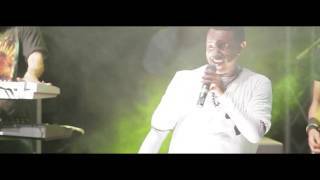 Ethiopian Amharic Music by artist Teddy Afro - Tenaneke -- Tewodros Kassahun is The legendary Ethiopian singer who writes his own lyrics, creates his own melody and since he plays some instruments, he also plays part in the arrangement of his music. 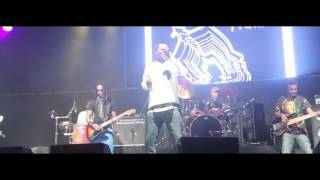 Ethiopian Amharic Music by artist Teddy Afro - GiGino -- Tewodros Kassahun is The legendary Ethiopian singer who writes his own lyrics, creates his own melody and since he plays some instruments, he also plays part in the arrangement of his music. 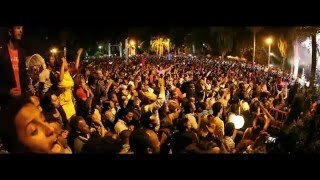 Ethiopian Amharic Music by artist Teddy Afro - Abugida -- Tewodros Kassahun is The legendary Ethiopian singer who writes his own lyrics, creates his own melody and since he plays some instruments, he also plays part in the arrangement of his music. 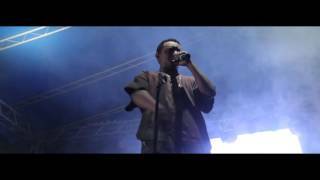 Ethiopian Amharic Music by artist Teddy Afro - Hewan EndeWaza -- Tewodros Kassahun is The legendary Ethiopian singer who writes his own lyrics, creates his own melody and since he plays some instruments, he also plays part in the arrangement of his music. 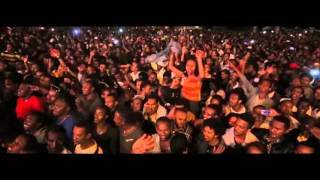 Ethiopian Amharic Music by artist Teddy Afro - Tsebaye Senay -- Tewodros Kassahun is The legendary Ethiopian singer who writes his own lyrics, creates his own melody and since he plays some instruments, he also plays part in the arrangement of his music.